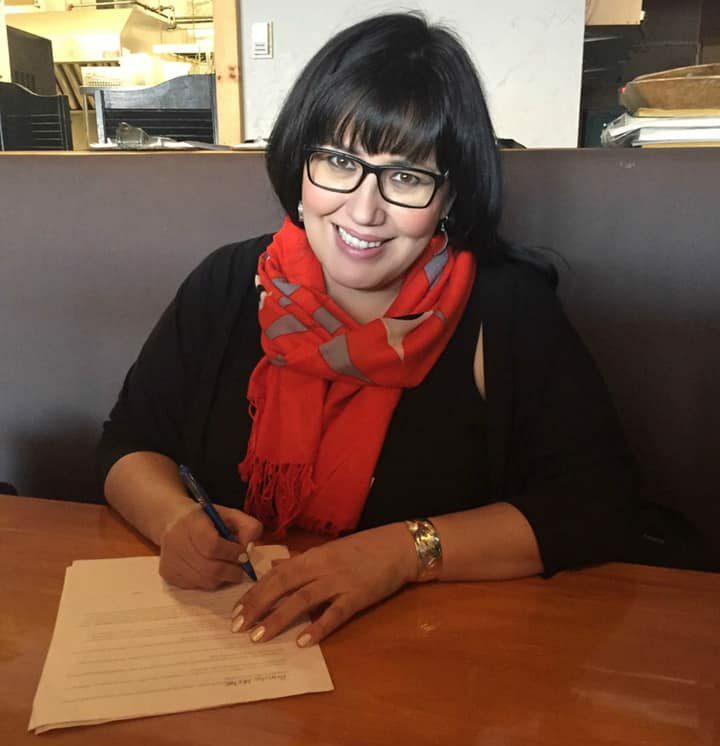 The list of candidates for NDP leadership in Skeena-Bulkley Valley is growing. 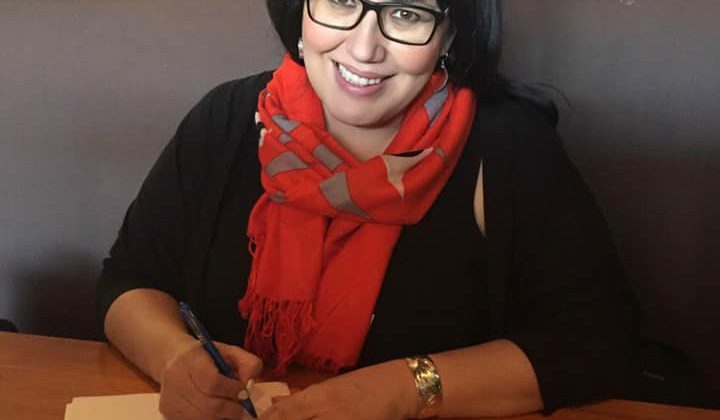 The newest announced candidate is Annita McPhee, former three-term president of the Tahltan Nation in B.C..
As someone who has negotiated past partnerships between Indigenous groups and extraction companies, McPhee says she is in a unique position to bring together supporters of both resource development and Indigenous peoples’ right to self-determination within their territory. “I may be an Indigenous candidate but I’m here for all of the people in the northwest,” she explains. 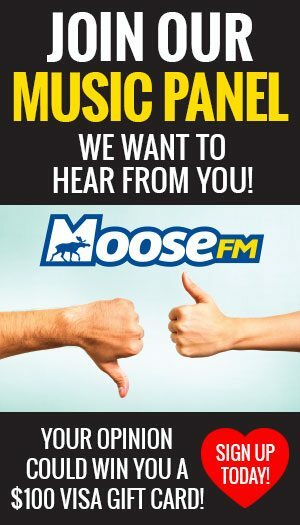 McPhee adds that she is a strong supporter of resource development, but only if it involves appropriate consultation with any local Indigenous groups whose territory is involved. “Corporations need to be educated about our rights and our title before coming into our community,” she says. McPhee says that, above all, she wants to fight for the northwest to create deals that work for the community as a whole. Regional members of the NDP meet in Terrace on May 25 to elect a candidate for the district.